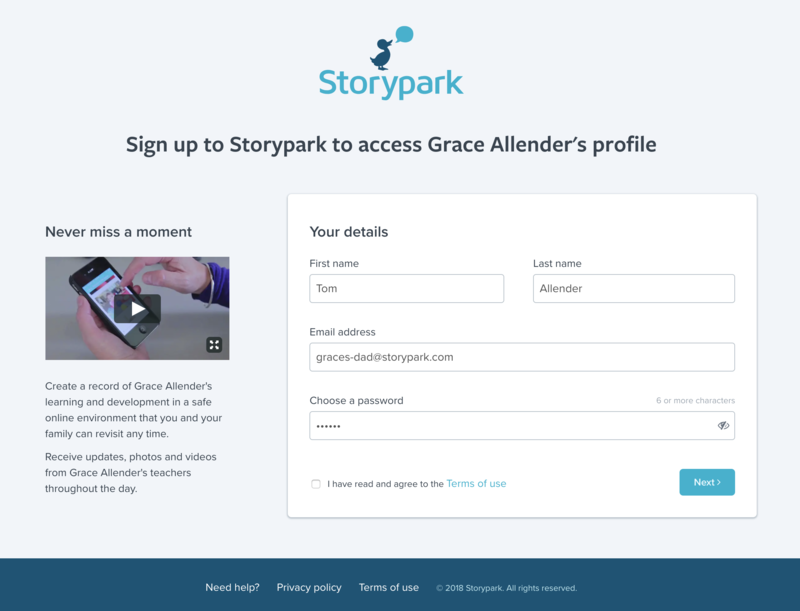 An email will be sent to the recipient with a 'Click here to accept the invitation' link they can click that takes them to a simple sign up page. 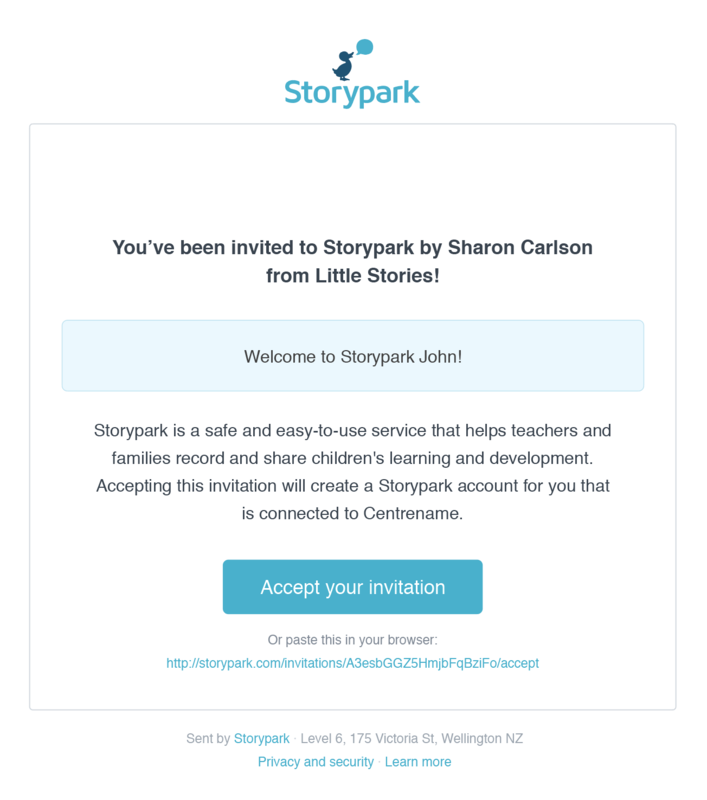 The email also includes information about what Storypark is with some useful links to help centre ‘Getting started’ articles. 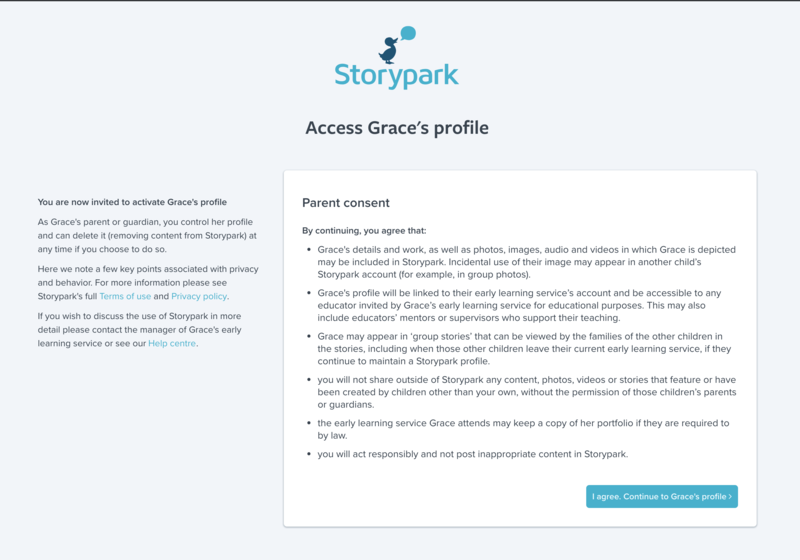 Clicking 'Next' will take the parent to a consent form where they are shown a summary of important issues associated with privacy and behaviour to which they are required to give their consent. 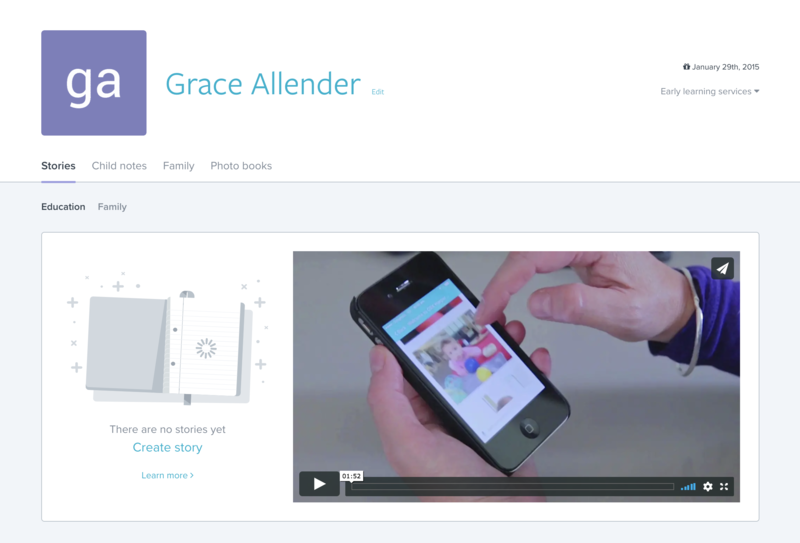 Parents (or family members who have been made an Admin) will see the name of your early learning service in the top menu. 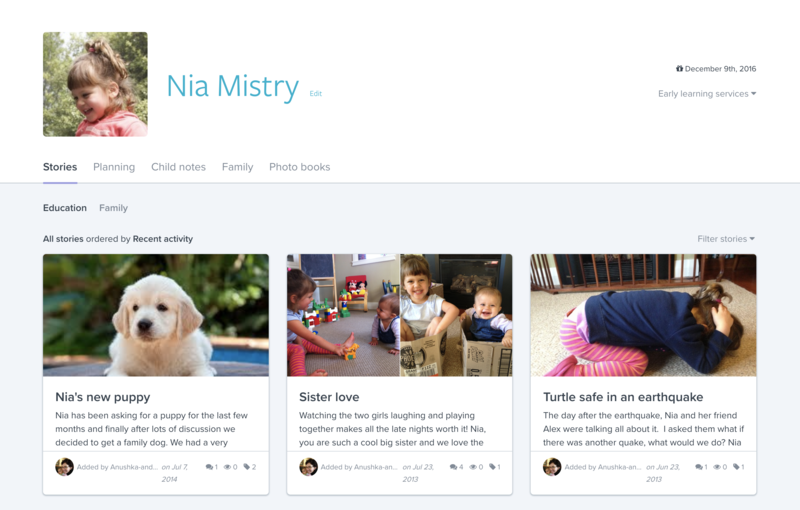 This will take them to your early learning service's ‘Community’ area and ‘About’ page. This article explains what happens if a parent doesn't accept the consent form.